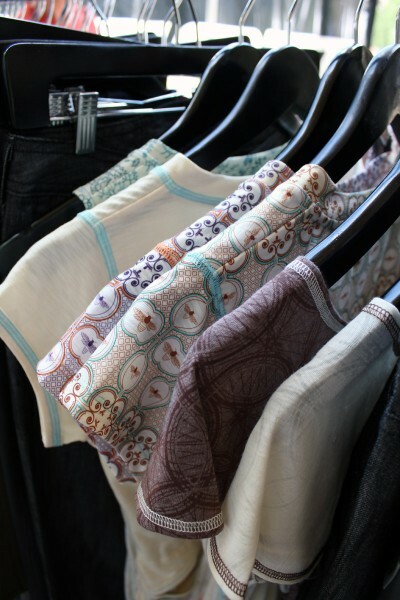 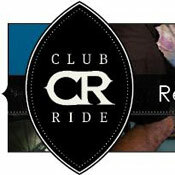 Club Ride has a new line of chamois from their InnerWear collection that feature padding based on how long you ride. 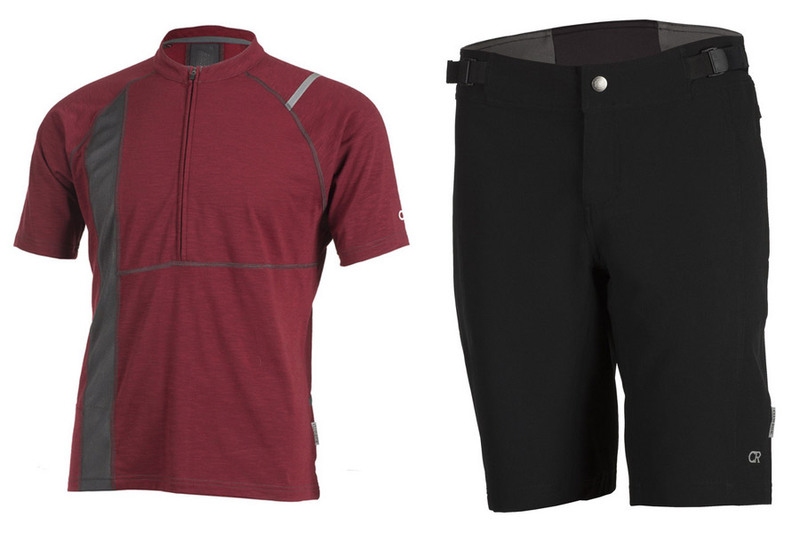 Mens and Womens jerseys and shorts are highlighted also. 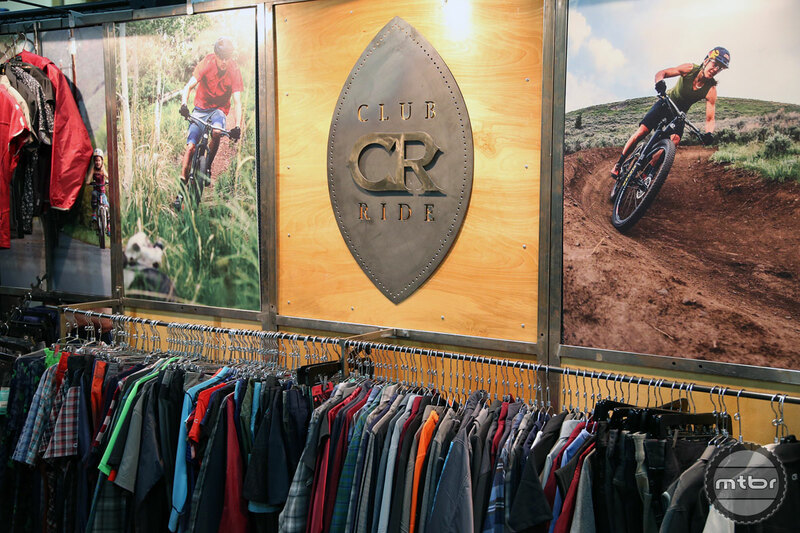 New Club Ride bike clothing for both men and women, that includes the Buxton, New West, and Bandera jerseys, Pit Stop, Phantom and Pipeline shorts and Cog jeans. 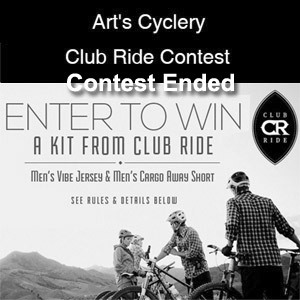 Enter to win a Club Ride Vibe jersey and pair of Cargo Away shorts from Art’s Cyclery and Club Ride Apparel, folks who know a thing or two about performance cycling apparel. 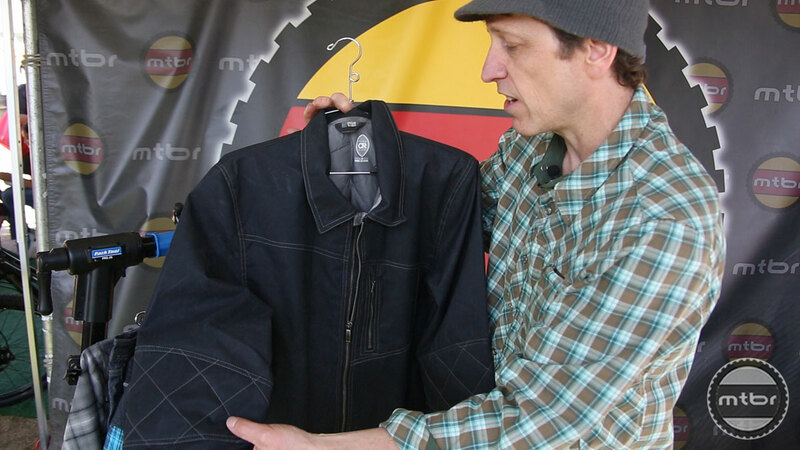 Club Ride CEO Scott Montgomery gives us an overview of the new garments, designed to keep you looking good in cold conditions. 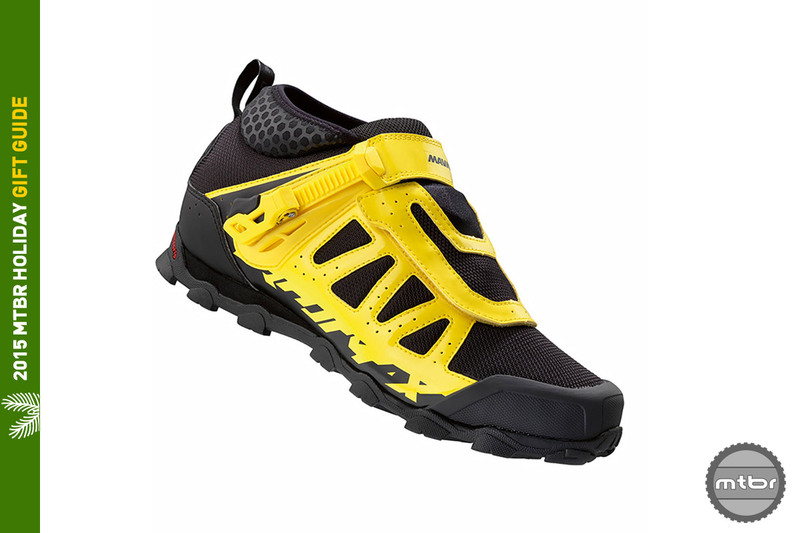 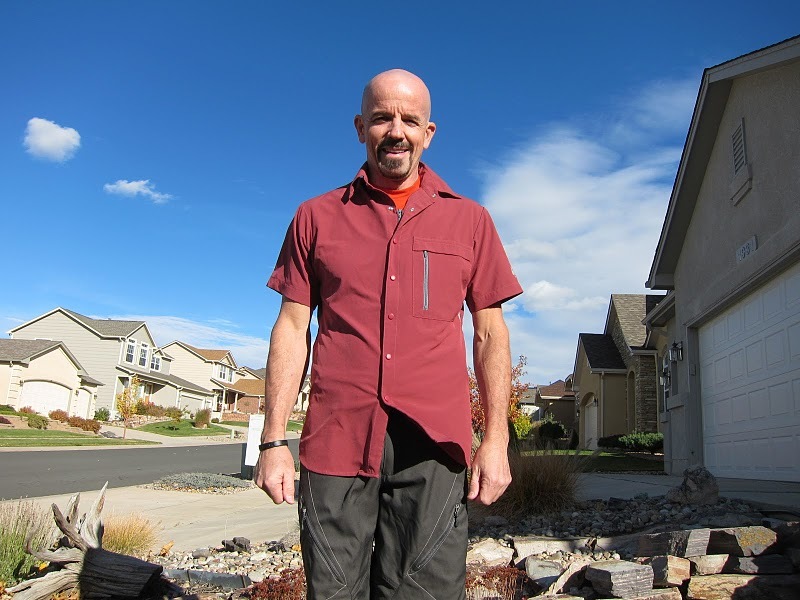 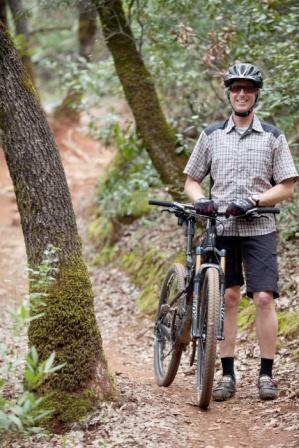 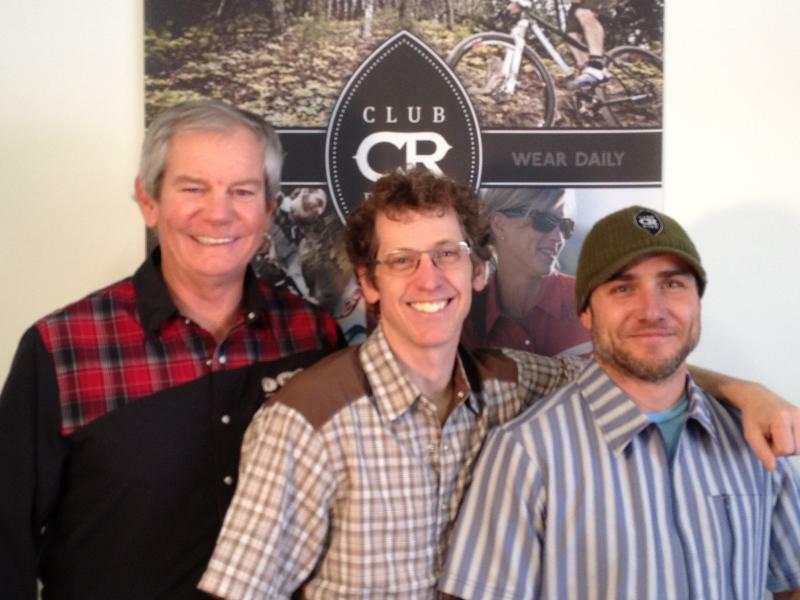 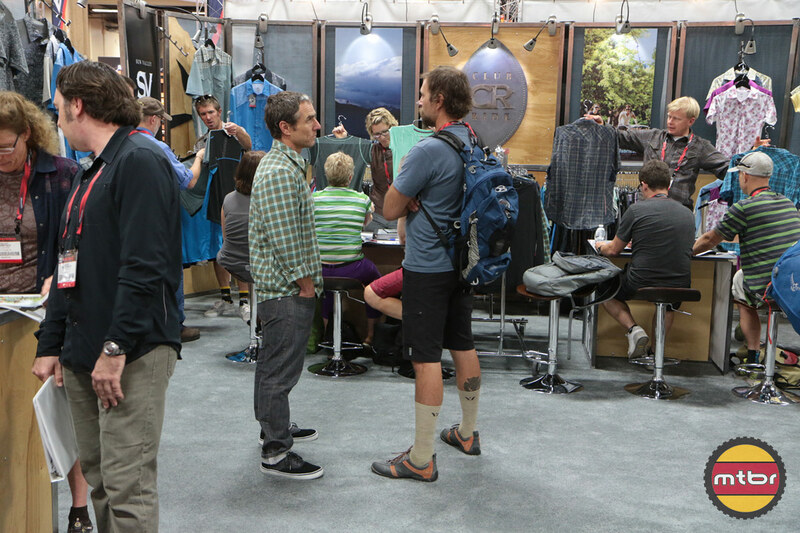 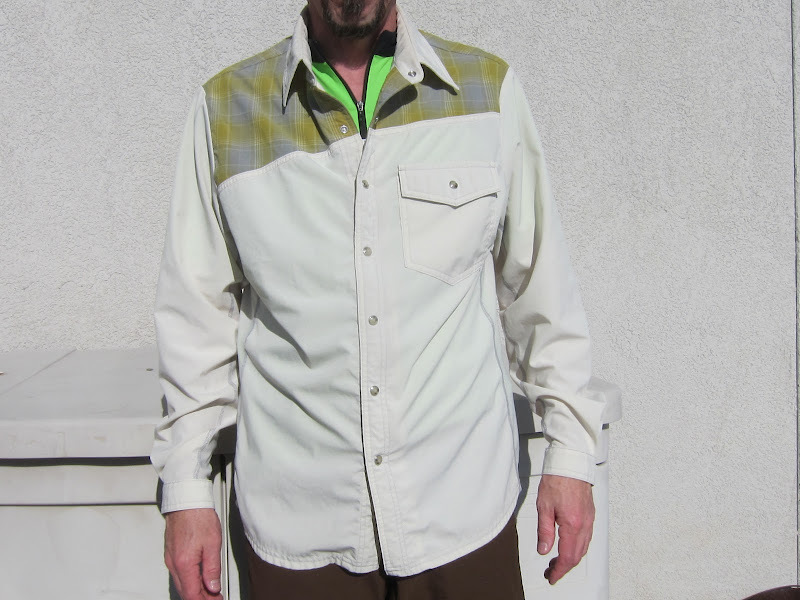 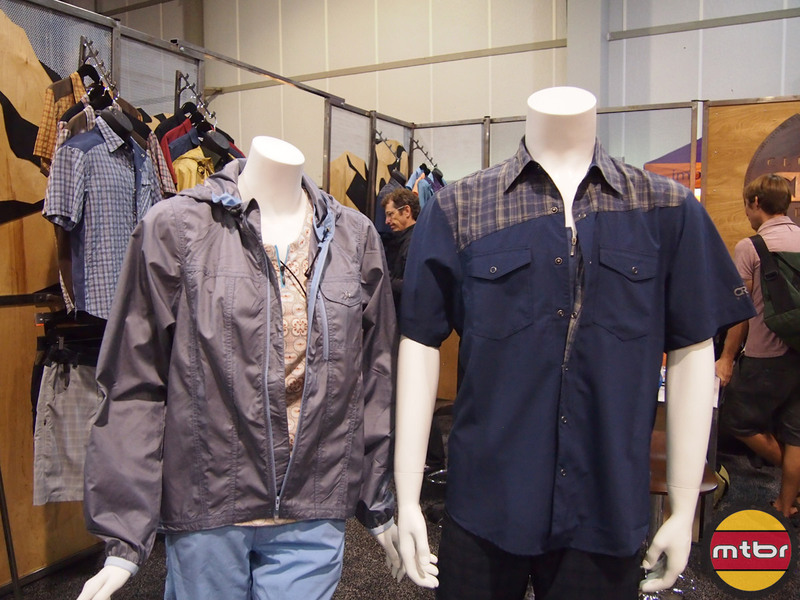 Mike Herlinger, one of the founder’s of Club Ride in Sun Valley, Idaho, shows us their 3 categories of clothing for 2014 that includes the Sun Valley, Open Road and the Sub 5 Collections. 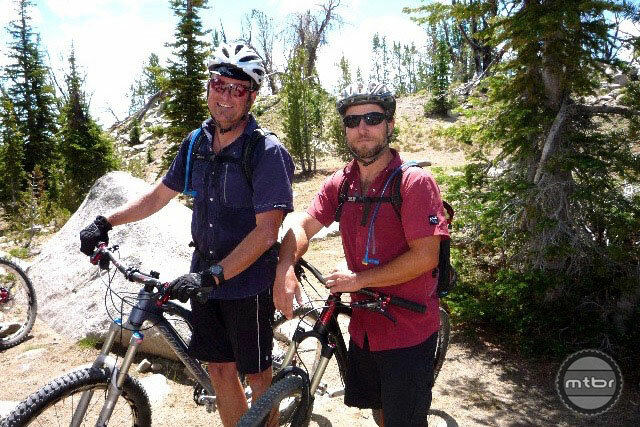 Closing Out Strong Summer, Club Ride Makes a Big Move Ketchum, ID – With Labor Day Weekend past and summer coming to a close, Club Ride has punctuated its successful season with major expansions and improvements. 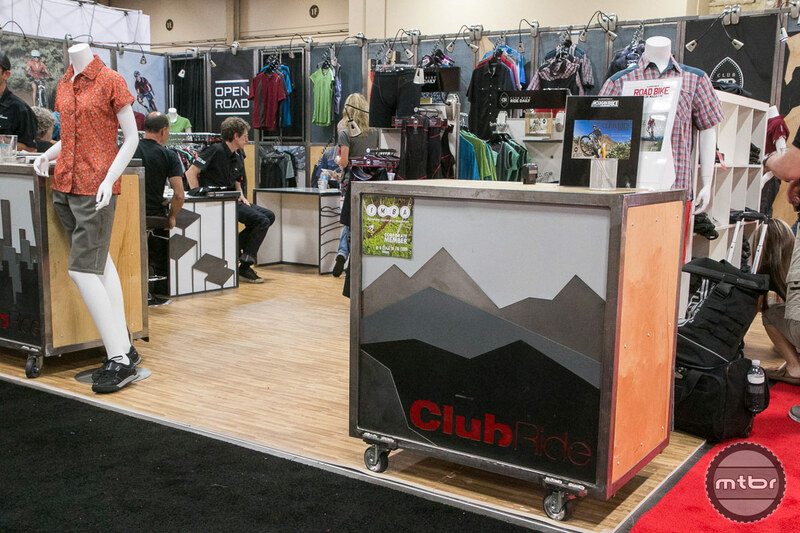 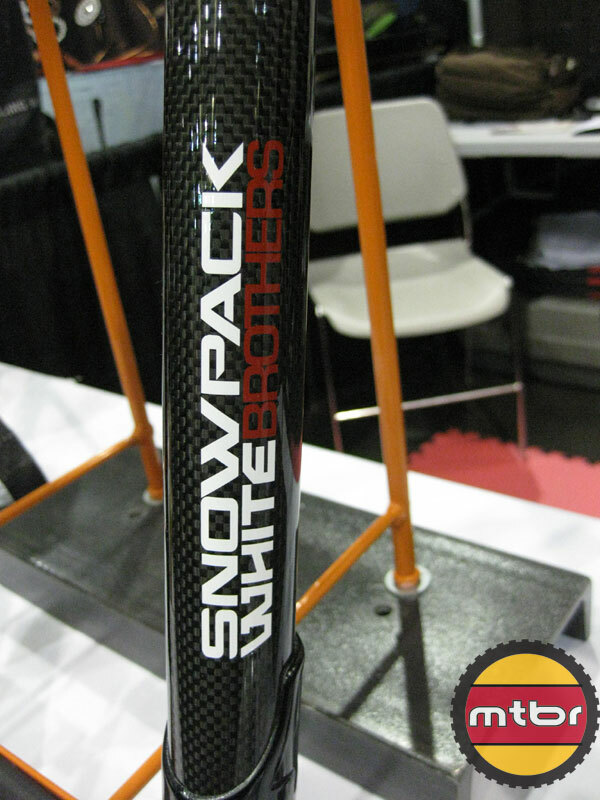 From a new facility to an expanded bank line, nearly every aspect of Club Ride’s business is advancing.